Welcome to the world of Enriched Air diving! You'll cover the history, physiology and true benefits of Nitrox diving. 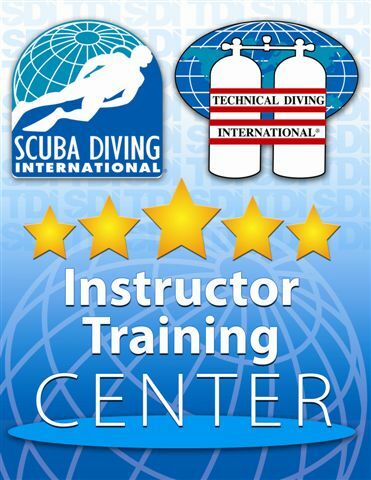 An easy class that can make your diving more fun and enjoyable due to extended bottom times and shorter surface intervals ... but mostly, it can make your diving safer! Cost: $250 plus books and materials. Find out more about Nitrox Diving. Welcome to the real cool world of Ice diving! You'll cover the planning and best way to safely conduct an ice dive. A class that can make your diving more fun and enjoyable due to more confidence under overhead environments ... but mostly, it can make your diving safer! Advanced Open Water diver or equivalent experience is required. This class consists of three dives over a minimum of one day. Cost:$250 plus $35 for the book and $25 for certification fees. The purpose of the PADI River Diver specialty course is to familiarize divers with the procedures, safety protocols, hazards, risks, benefits and theory of river diving. The training in this course emphasizes the importance of proper procedures to ensure safety and realistically balance the pros and cons of river diving. We encourage elaboration beyond the material in the course materials to accomodate individual student strengths and interests and aspects of river diving unique to our or your local environment. Visiting divers can easily complete the training over a period of two days! With the Open Water course you can dive to 60 feet. With the Advanced Open Water course you can dive to 100 feet. You want to try going a little deeper? This course will take you past 100 feet. We will take you there! Take a plunge down to the limits of PADI and the recreational diving limits and learn the safety procedures and practices surrounding deep diving ... This course emphasizes the skills necessary to conduct safe repetitive deep dives. These topics include: Problems and hazards of deep diving, emergency procedures, special equipment and flying after diving. 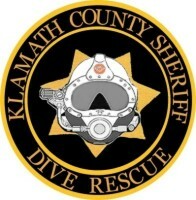 The course consists of four dives over a minimum of two days. Welcome to the real world of wreck diving! This course will give you the tools that you need to safety explore the underwater treasures of the deep. You'll cover the planning and best way to safely conduct a wreck dive. A class that can make your diving more fun and enjoyable due to more confidence under overhead environments ... but mostly, it can make your diving safer! Advanced Open Water diver or equivalent experience is required ... The course consists of four dives over a minimum of two days. This course familiarizes you with the techniques and skills necessary to effectively plan, organize and conduct search and recovery dives. Limited visibility diving, recovery of objects using various lifting devices and navigational techniques all covered during the open water dives. 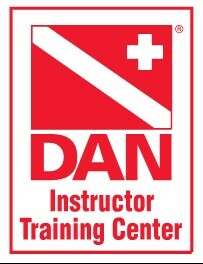 This is a four open water dive class over a minimum of two days. Did you recently purchase a dive computer, do you want to dive longer, do you want to stay down longer? You will learn multilevel diving techniques, from use of your computer to emergency ascents. Also covered are basic techniques and dive computer use and care. This class consists of two open water dives. Portions of this page are provided by PADI.